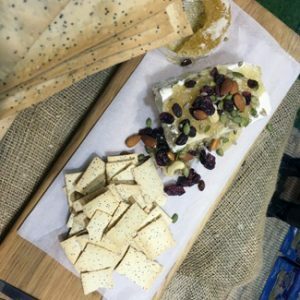 The roots of Kurrajong Kitchen began at the Good Food and Wine Show. Since 1993 Kurrajong Kitchen has attended and brought Lavosh to the consumer. 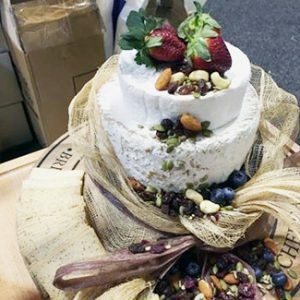 It’s always great to engage with consumers on which product is their favourite, how each person entertains and of course what is your favourite #cheeseandlavosh. 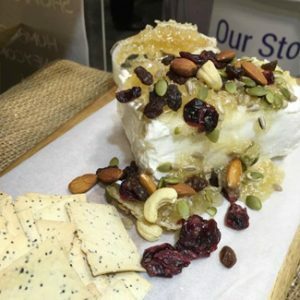 With our newest Kurrajong partners – a match made in heaven, many enjoyed Meredith Dairy goat’s cheese and Humbugz honeycomb with their favourite Lavosh.